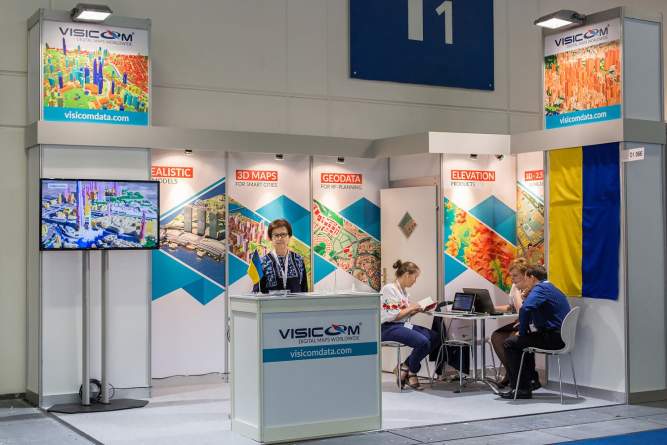 It is the third time that Visicom took part in INTERGEO, the world’s largest event for geodesy, geoinformation and land management that comprises a conference and a trade fair. 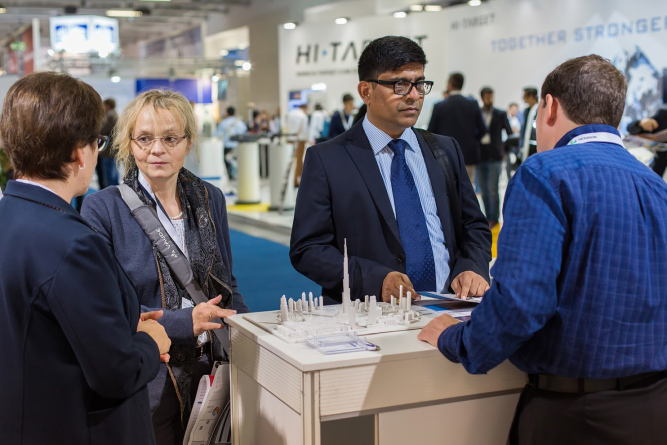 This year’s event in Berlin has attracted more than 18,000 visitors from over 100 countries. 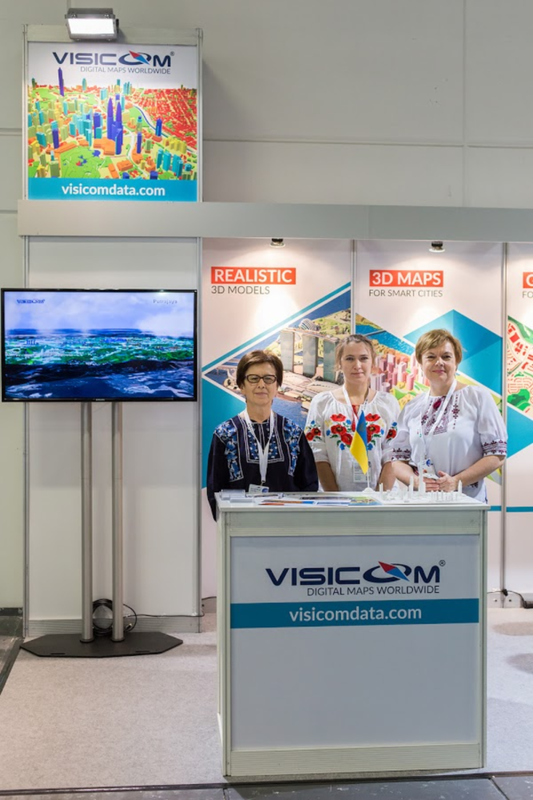 Visicom was one of 580 exhibitors from 37 countries focused on geo-IT target markets. 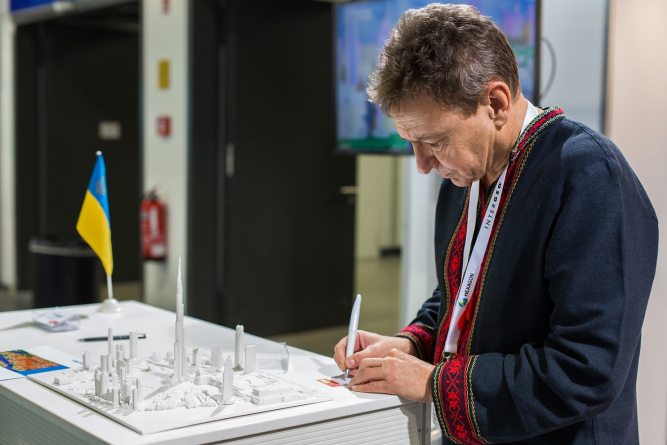 The event was successful and very useful for us. 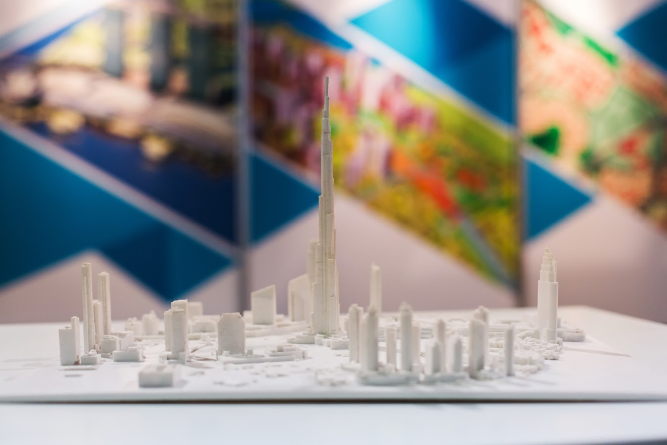 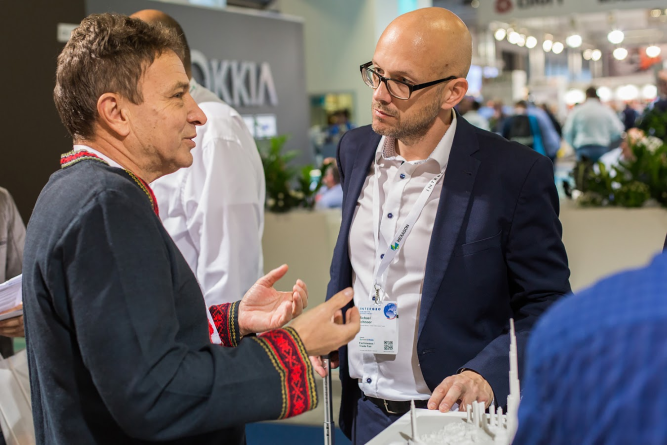 We met partners and customers from all over the world and had a chance to experience impressive spirit of innovation, watch wide-ranging presentations and have interactive discussions about different aspects of 3D-modelling. 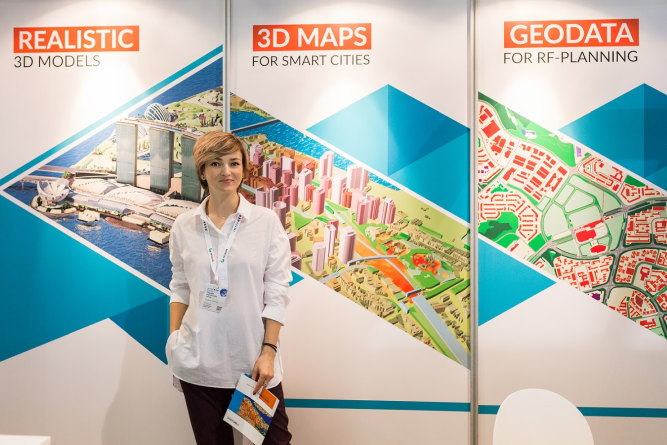 Digitalization and innovations in terms of BIM, virtual reality, UAVs and smart cities will be high on the agenda next year at INTERGEO and we will be happy to represent Ukraine at the world's most important communications and networking forum for geo-IT.